one of the Top of the World albums. 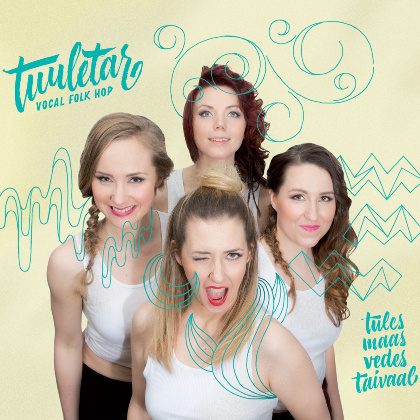 Tuuletar's debut album has been released in June, 2016 in Finland by a Finnish record label Bafe's Factory. The album has been recorded in North Carolina, USA at Liquid 5th Productions –studio.